Contractors like you asked us for a light-touch limited company accountancy service to manage online, so we created My PSC Online. It’s perfect for you if you enjoy the convenience of managing your personal finances online, and want the same flexibility from your limited company accountants. Simplified, online accounting service that’s been created for contractors who don’t need the support of a full accountancy service. Available profits, and your last five bank transactions. Record transactions and check your balances. 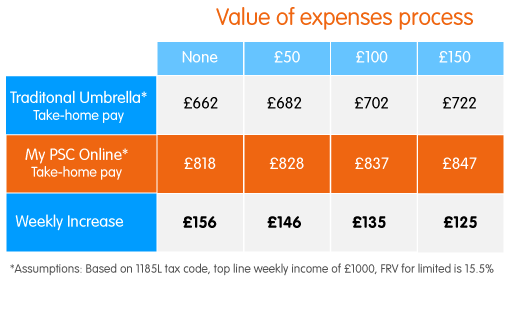 Record expenses, review previous expenses and raise out-of-pocket expense claims. Create new customers, raise invoices and review historic invoices quickly and easily. See what’s available to declare, and check drawings against salary, expenses and dividends. Dedicated personal accountant via email. Competitive Self-Assessment tax return service. The figures speak for themselves. How much better off could you be with My PSC Online? 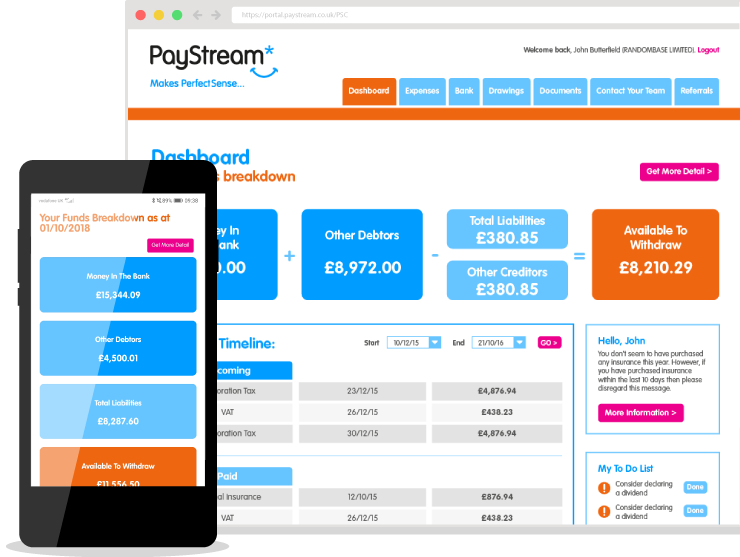 of our clients said PayStream make their services easy to understand. of our clients were happy with the technical knowledge provided by their accounts team. of our clients would recommend PayStream to a friend. Looking for comprehensive accountancy support? All your returns and bookkeeping taken care of, a handy mobile app for expenses, an online portal for easy management, and a few other helpful extras too. 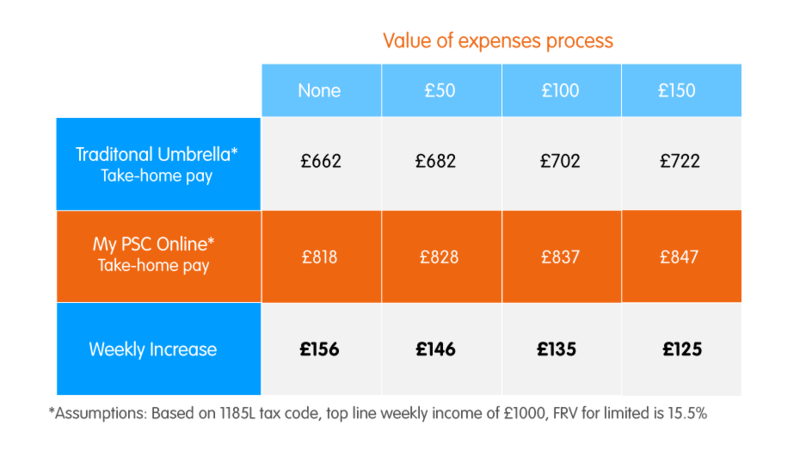 All the benefits of My PSC, plus business insurance, Self-Assessment tax returns, quarterly company health-checks and personalised tax and financial planning.